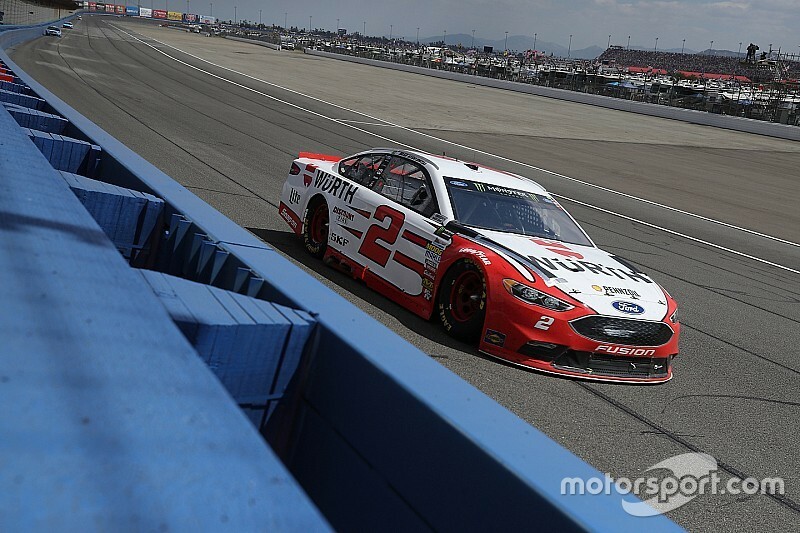 Brad Keselowski gutted out a remarkable second-place finish at Auto Club Speedway on Sunday. Keselowski’s car was damaged on the first lap of the Auto Club 400 when Denny Hamlin rolled off to a slow start and caused a chain-reaction behind the leaders. Three laps later, Keselowski was hit by Jimmie Johnson in Turn 4 to ignite the first caution. Keselowski dropped to 39th when the race restarted on lap eight. 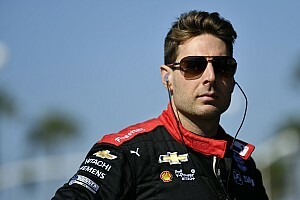 In 20 laps, he was back in the top 25. At the end of Stage 1, Keselowski had muscled his way up to 19th. The race restarted on Lap 67 and in the first 10 laps, Keselowski had moved up to 16th. He was 12th by Lap 100 and by the end of the second stage, the No.. 2 was 10th — and in the points once again. Despite a destroyed left-rear quarter panel and crinkled fenders on his Ford Fusion, Keselowski continued to race patiently among the top 10 in the final stage until a rash of cautions in the closing laps opened the door for the No. 2 Ford. He was ninth when Gray Gaulding wrecked on Lap 180. Keselowski maintained his position when Martin Truex Jr. bumped Matt Kenseth to trigger the fifth caution on the restart. Keselowski pitted on Lap 193 and he restarted eighth three laps later. 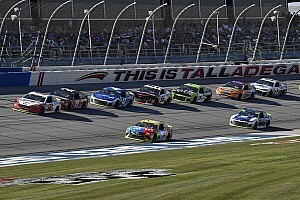 In two laps, Keselowski climbed to fifth but an accident involving Kasey Kahne and Roush racers Ricky Stenhouse Jr. and Trevor Bayne put the race into overtime. “The last two restarts, we really hit pretty well,” Keselowski said. 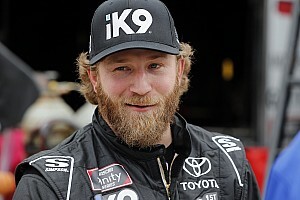 “We came from third on that last one, a couple of three‑wide passes and whatnot, because Kyle was smart. He picked the outside lane, kind of pinned me behind a guy that had older tires. Keselowski, who earned his first top-five finish at Auto Club Speedway with his win in 2015, posted his second-best result on Sunday. As solid as race winner Kyle Larson was in the Auto Club 400, Keselowski isn’t sure whether his beat-up car would have been able to top the No. 42 Chevy — but he would have loved to try. Perseverance paid off for Keselowski on Sunday. After he recovered to gain a stage point and a second-place finish — Keselowski remains fourth in the standings, 64 points behind Larson. “We caught a few breaks, for sure, and made good adjustments to our car to make up for the damage,” Keselowski said. “It takes a little bit of everything: good execution, good work by the team, and a little bit of luck on the last few yellows.